Minnow Films, the award-winning film production company based in London, is coming to the Great Northwest to wrap shooting for their upcoming documentary on the D.B. Cooper case. The Seattle area is their last stop on a whirlwind shooting schedule that included Minnesota, Los Angeles, and now – Seattle. Yours truly has been invited to participate and to help coordinate the Seattle segments for the documentary. The first shoot is a straight interview with me regarding the investigation into D.B. Cooper suspect Kenneth Peter Christiansen. That will be filmed on Thursday, November 8th just a couple of miles from our office in Auburn, Washington. The second is an interview with me, alleged accomplice Bernie Geestman’s niece Denise, and her son Jordan at an undisclosed location in north Pierce County. This will not be the first time I have spoken to Jordan and his mother. 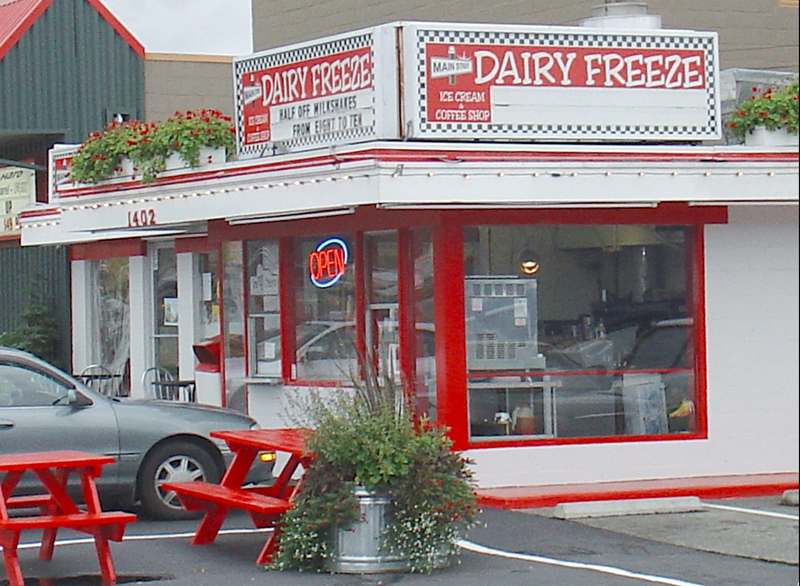 The last time I met them was at a small restaurant called the Dairy Freeze, which is directly across the street from the high school in Sumner, Washington. That was a few years ago. Denise told me that she had seen Kenny Christiansen creating a phony bomb in a shed at Geestman’s house just two weeks prior to the hijacking in 1971. She provided a key clue in her testimony about the bomb, something only known to the F.B.I. and in the old notebook of a local sheriff involved in the initial ground hunt for Cooper. That clue was later revealed when author Geoffrey Gray (Skyjack – The Hunt for D.B. Cooper) released a series of unedited files from the F.B.I. on the Cooper case. You can see Denise’s amazing story on another article HERE. See the illustrated article on the first day’s shoot HERE. Previous D.B. Cooper – The Ariel Store – Will it EVER Reopen for Another ‘Cooper Days’ Party Again? Good luck with your interview tomorrow. Thanks for keeping us informed on the BBC production.